When it comes to "cashing out" you have lots of options. This is a questions I have been getting a lot lately. Of course my response is that I just hold all my investments kinda like you would stocks. Sometimes they are up and sometimes they are down, but if you have invested in a good project (or company) supporting in the long term can be very profitable. Regardless this is about how to CASH OUT! I was thinking about this as I was using my BofA (who I don't prefer, but that's another story) debit card to grab some snacks for a movie. Having a Bitcoin Debit Card would be great! Most people in the US & beyond use plastic these days so having a Bitcoin card would be super useful. I did some digging and I found a ton of companies that offer cards, I was surprised! Then of course, I realize that most of them are NOT based in the US and therefore, due to our financial regulations, do not offer cards to US citizens. While the options for the US are a bit slim, there are 2 clear leaders that meet federal regulations. Now I have not tried either of these yet, but I will update this thread and maybe do a feature on the one that I choose. 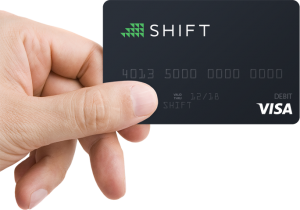 Right now my front runner is Shift Card for the simple reason that it connects to Coinbase with makes it a great beginners solution. BitPay Card - BitPay has been a pretty popular option for accepting Bitcoin payments for quite sometime. 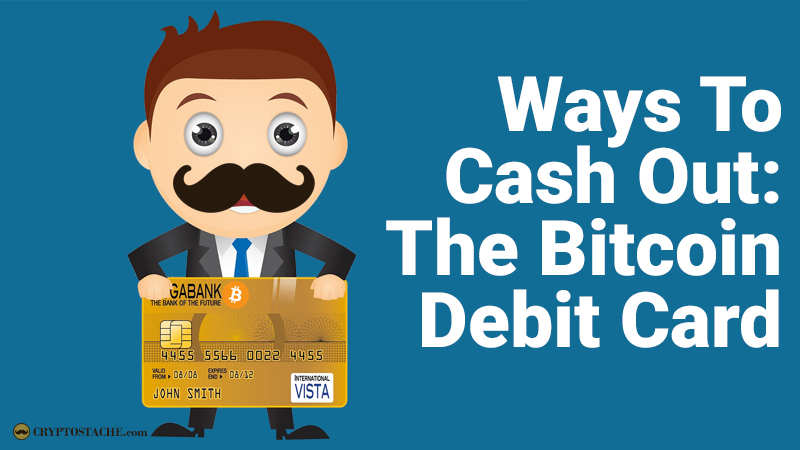 Their Bitcoin debit card works just like any other Visa backed ATM debit card and you can use it worldwide. Of course, like most cards, there are fees associated. 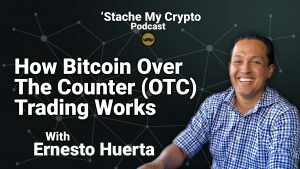 The great thing about BitPay is that you can also accept Bitcoin payments with them so if you have a small business this could be a great all-in-one solution in the US. Shift Card - This is my clear favorite. 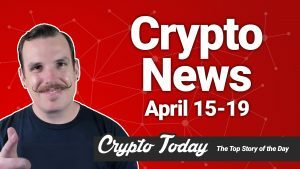 It's available to US citizens and it connects to Coinbase, which is great since Coinbase is where I started out in crypto and what I recommend for the absolute beginner. The fees are reasonable and you can download an app to manage things on the go. This looks like the card I will order and give a go (it's only $10 for the physical card). Both of the major US options seem to be backed by the same bank (Metropolitan Commercial Bank), so not much option here if you are in the US. 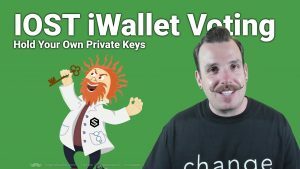 Regardless either BitPay or Shift Card are great options for taking your Bitcoin on the go and using it anywhere that Visa is accepted just like any other card you have in your wallet right now! Have your tried either card yet? If so, let me know your opinion!